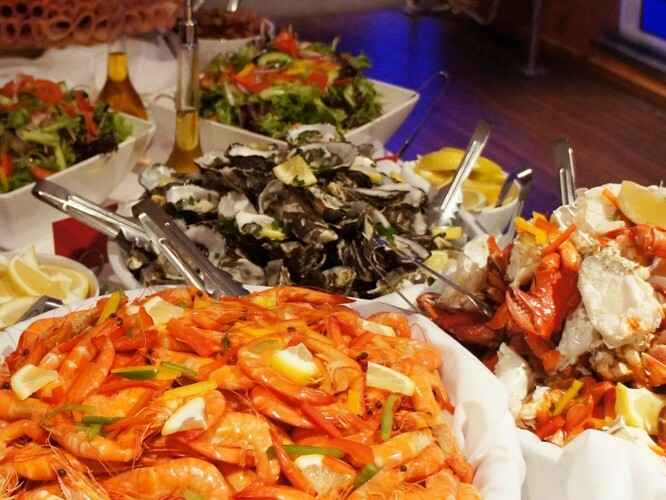 Treat Mum to a memorable lunch cruise on Gold Coast's sparkling waterways this Mother's Day. 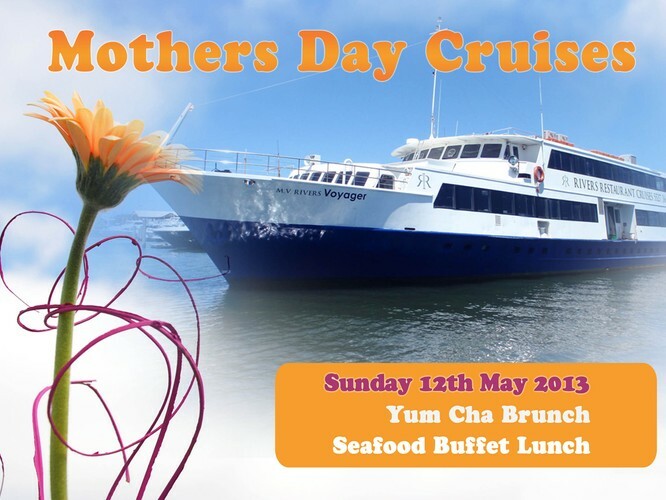 If Mum loves her seafood, she is certain to love the Mothers Day Lunch Cruise! 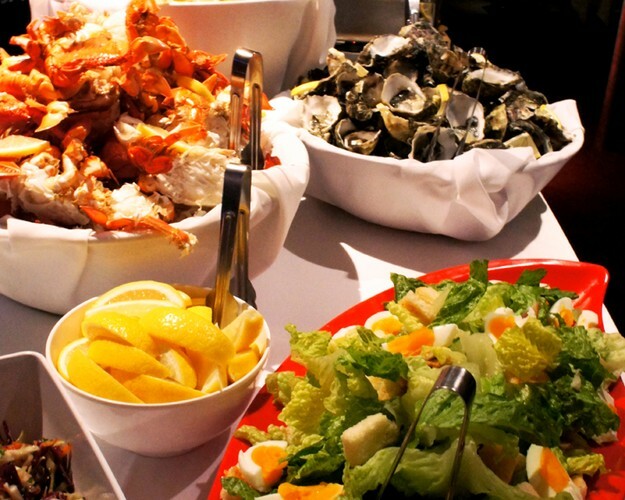 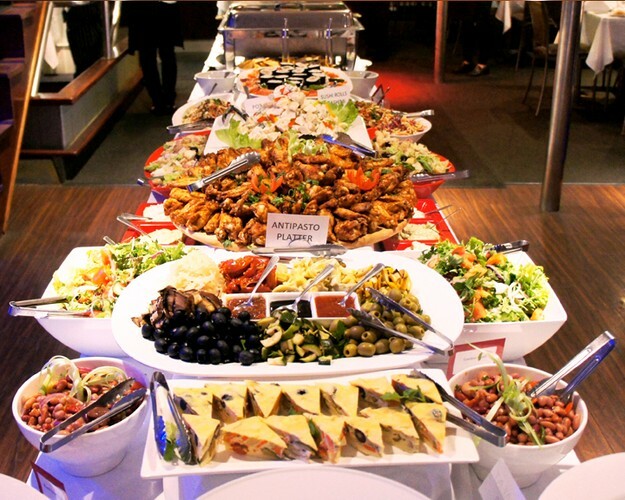 Featuring our famous seafood & international buffet, Mum can feast on a selection of cooked prawns, spanner crab and Moreton Bay bugs... just to name a few.